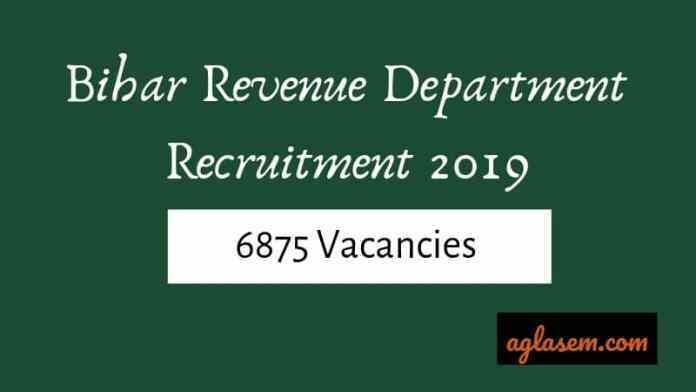 Bihar Revenue Department Recruitment 2019 – The Department of Revenue and Land Reforms Bihar has released the various notification for the recruitment of 6875 candidates on various post. The notification released on March 04, 2019, at lrc.bih.nic.in. The application process is starting from March 11, 2019, and will end on April 01, 2019. The recruitment is being conducted for the post of Special Survey Amin, Amin, Special Survey Assistant Settlement Officer, Special Survey Kaanoonago, Special Survey Clerk. The candidates who are interested to participate in Bihar Revenue Department Recruitment 2019 can check the entire page. Latest: The Application process will start on March 11, 2019. The candidates can check the vacancy details and rest of the details below the table. As of now, only application related dates have been released rest of the details will be intimated soon. The Department of Revenue and Land Reforms Bihar has introduced 6875 vacancies. The interested candidates can check the distribution of vacancies from here. The candidates who meet the eligibility criteria can fill the form. The candidates can check post wise eligibility criteria from here. The candidates belonging to reserved categories are provided the age relaxation. The candidate can check the notice for the details of recruitment. The Bihar Revenue Department will release the application form at lrc.bih.nic.in. The candidates who are interested will be able to fill the form. The candidates will have to fill the form in online mode only. Once the application completes the candidates have to take print of the application form. The candidates have to upload the photo & signature and essential documents. The candidates should note that there will not be an option to edit the application form. The Revenue Department will not provide any facility to make corrections in the application form. Hence the candidates have to fill the application form correctly in one go. The selection of the candidates will be done through the marks obtained in 10th, 12th and Diploma / IT / Graduation/ and Experience hold by the candidate. 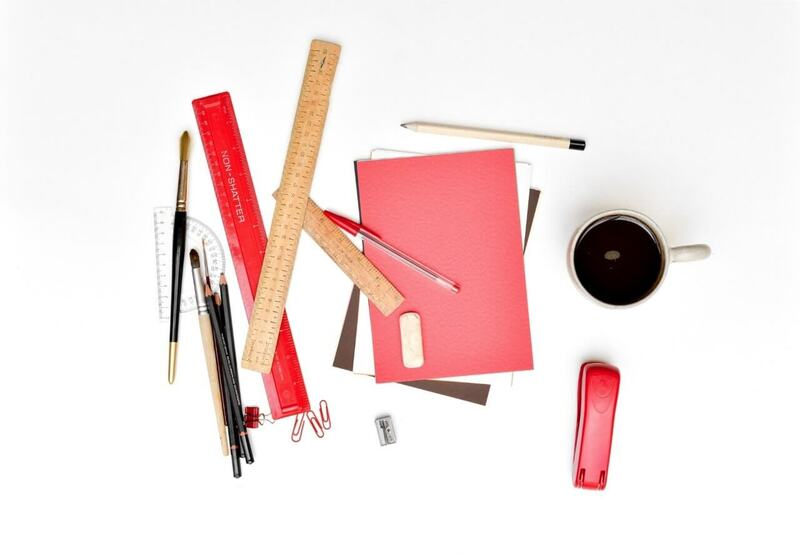 For each post, the process of compiling the merit list will be different. The recruitment authority will use weight age of maximum 10 marks for 10th and 90 marks for Diploma or graduation. e.g. The total marks will be 72 + 6 = 78 marks. Note: The candidates should note that for each post a separate merit list will be released. After the screening of the application process, the Recruitment authority will compile the merit list of the candidates. The merit list will be published on the official website. The merit list can be published through the login / or directly pdf. The candidates will have to check the website regularly for recent information. After selection, the Bihar Revenue Department will provide the pay scale to the candidates as per the details provided below. Mobile Laptop Allowances Rs. 4000/-.